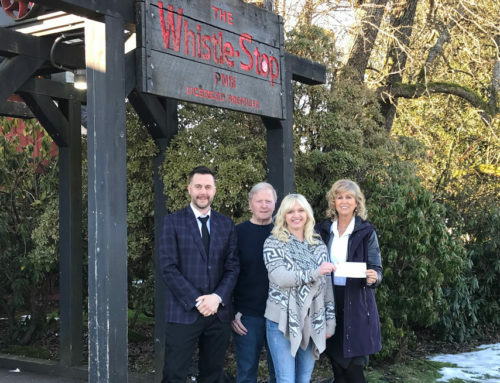 Home/Donation News/Thank you, Tim Hortons! Tim Horton’s Smile Cookie program supports healthcare for our Community! 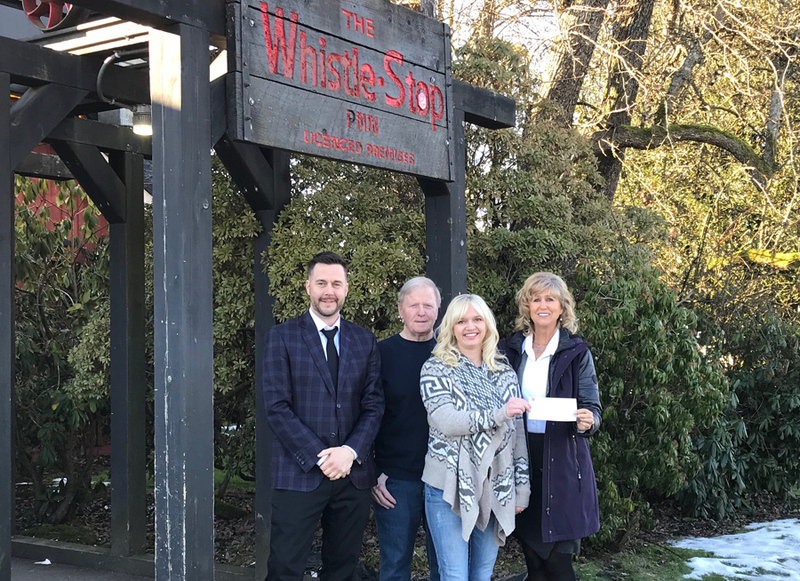 This September, for the second year in a row, the four local Tim Hortons restaurants donated the proceeds of the Smile Cookie Campaign to the Comox Valley Healthcare Foundation. 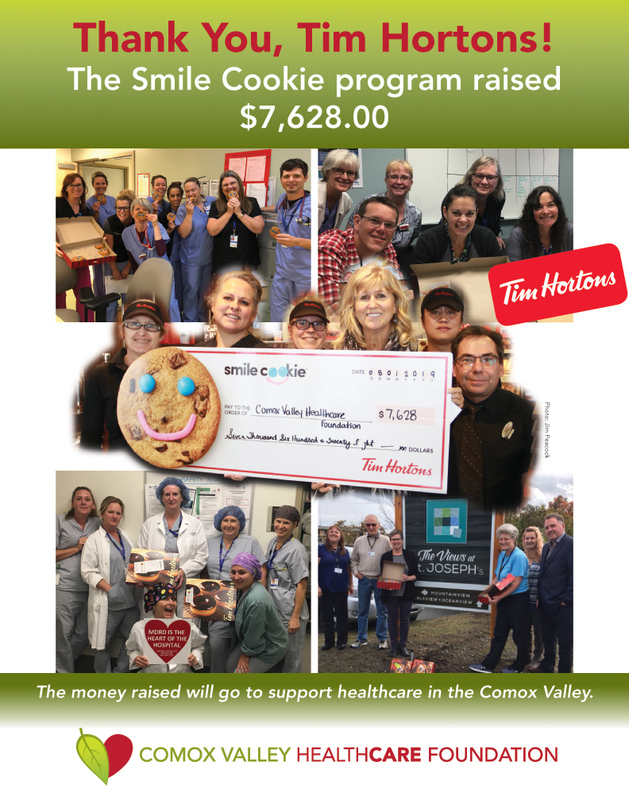 “We at Tim Horton’s are delighted to once again support the Comox Valley Healthcare Foundation with our Smile Cookie fundraiser. When my partners Tracy & Stephen Caissie, along with myself were asked by our head office which charity we wanted to support, we did not hesitate to request CVHF. 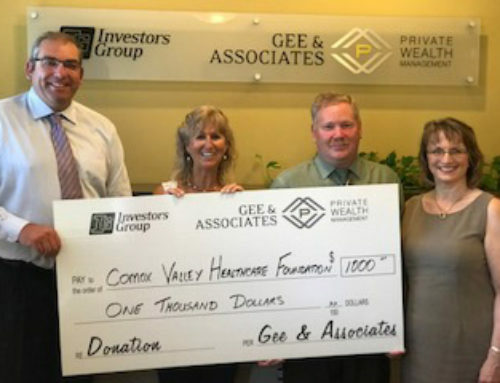 We are pleased to see the many initiatives that the Healthcare Foundation are working on such as a new surgical room to accommodate more hip and knee surgeries and more opportunities to support the Mental Health of our community. 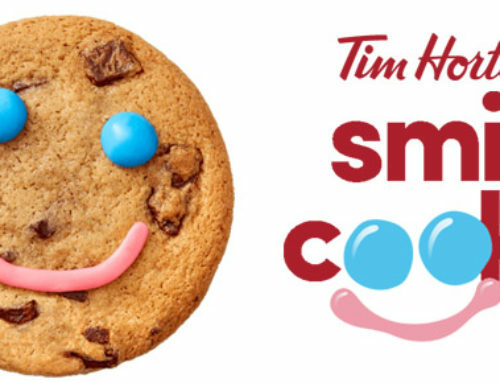 Nationally Tim Horton’s restaurant owners support more than 460 local charities, hospitals and community programs through the Smile Cookie Campaign. 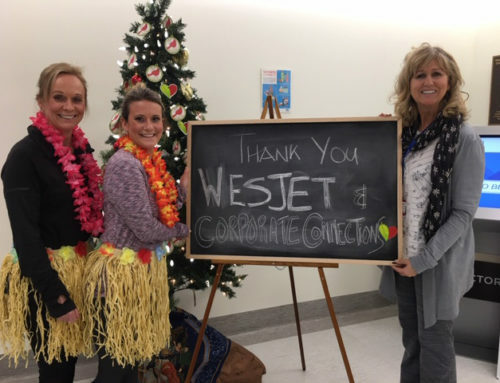 Originally the campaign began back in 1996 to help raise funds for the Hamilton Children’s Hospital in Ontario, and since then has become a major fundraising event across the country. partner. 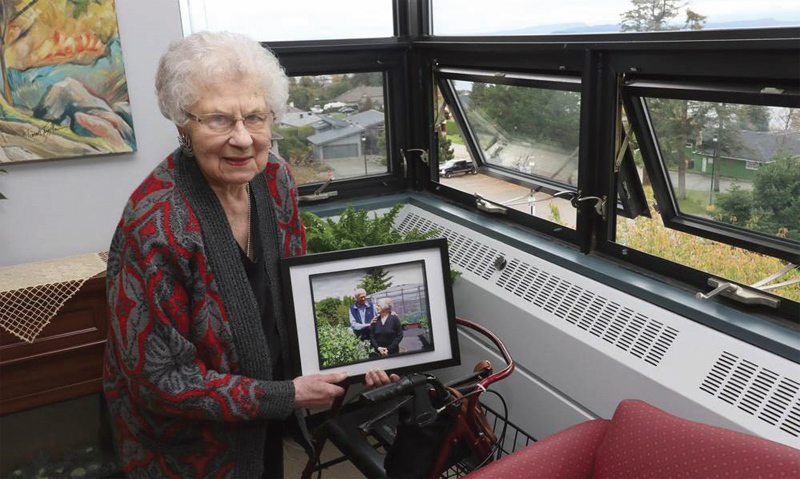 We are also fortunate to have a new state of the art Hospital and we can be thankful for the new innovative systems in place, but there is still so much to be done to improve healthcare in the Comox Valley. The main priorities this year are to support the opening of the 4th Operating Room which will help shorten wait times by up to 70%. 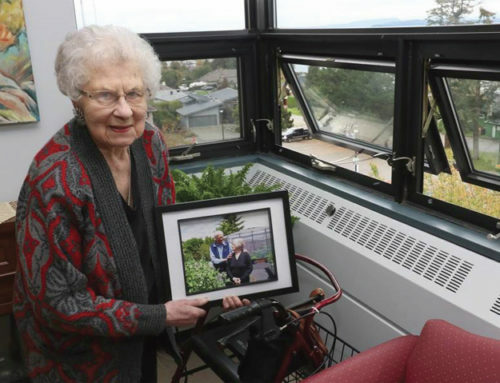 Other priorities are continuing to support the growing needs of residential care and the future plans for St. Joseph’s and to support the increasing needs in the area of Mental Health. 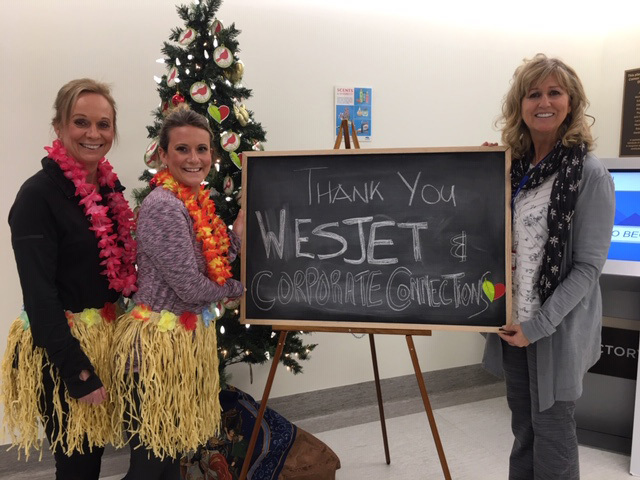 This very generous donation of $7268.00 will help ensure, that together we can meet the growing needs in healthcare. If you or organization is interested in enhancing the care in our community please contact Lynn at 250 -331-5957 ext 65435 info@comoxvalleyhealthcarefoundation.com.